To even get to that far was something of miracle given the run of play. 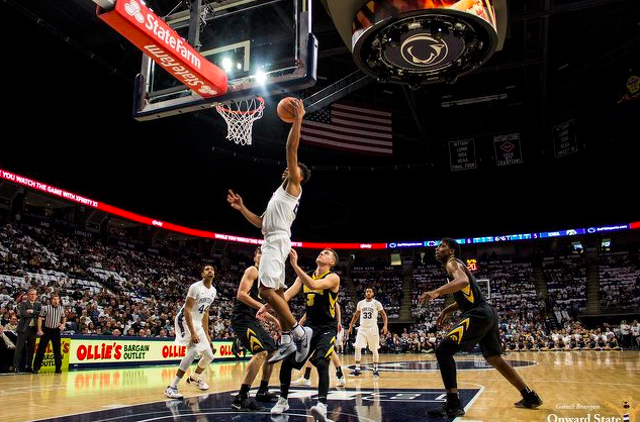 The Nittany Lions missed free throws left and right going 11-of-26 from the line, shooting just 37% from the field in general. It wasn't pretty. 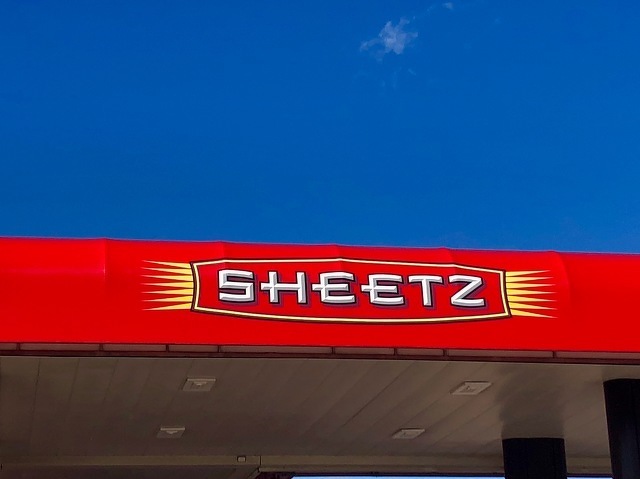 Sheetz is looking to sell beer and wine at another of its State College area stores. The convenience store chain has requested a restaurant liquor license transfer to its location at 1781 N. Atherton St. in Patton Township. The liquor license Sheetz is seeking to transfer is currently held by the owner of the former Westside Stadium Grill on West College Avenue in Ferguson Township.